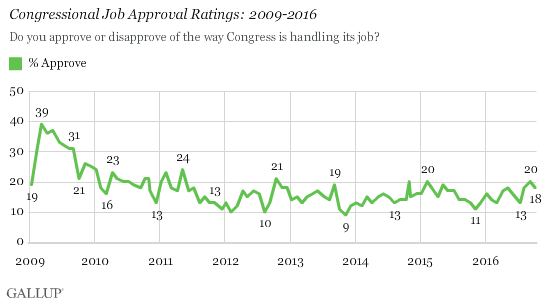 With less than a month to go before the U.S. congressional elections, 18% of Americans approve of the job Congress is doing. This rating has been low for some time, and has not cracked 25% since 2009. 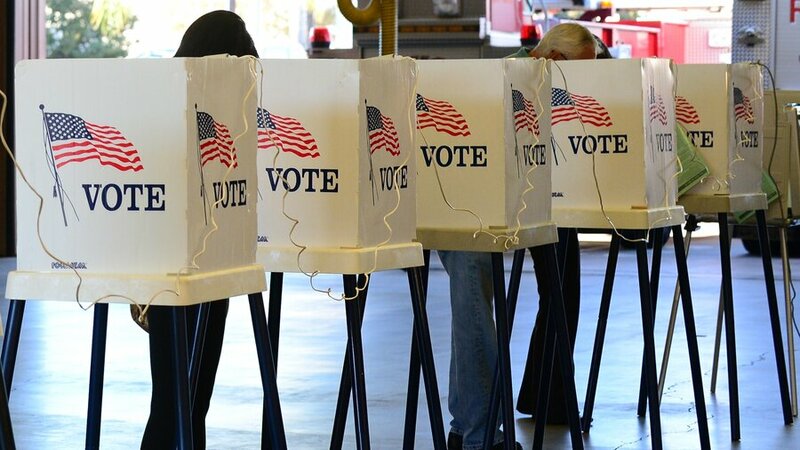 About six in 10 Americans are confident that votes will be accurately cast and counted in the coming election. 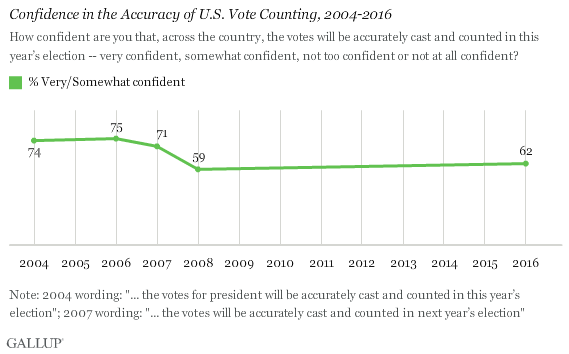 This is similar to their confidence level in 2008, but down from levels from 2004 to 2007 when confidence ranged between 71% and 75%.